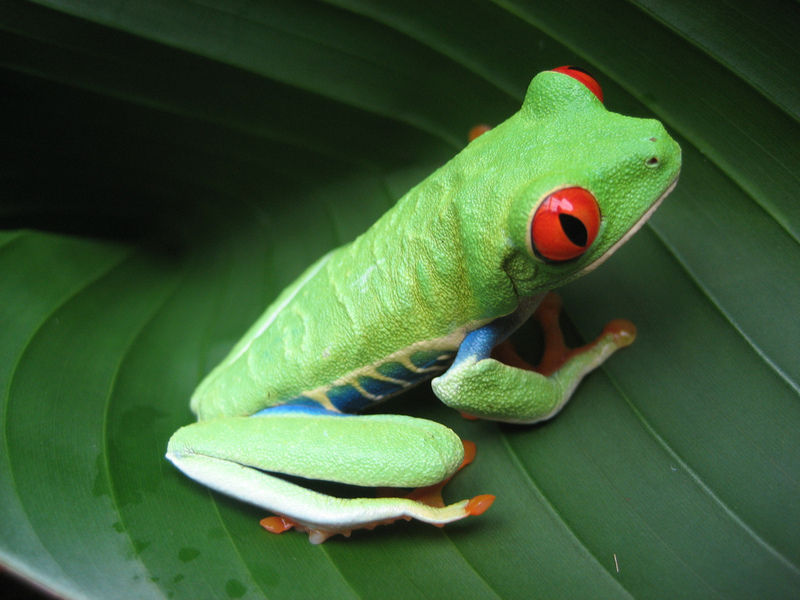 Are You A Fully Engaged Recruiter? Recruiting is not an easy task. It is a recruitment process that requires hard work, dedication, commitment, integrity, honesty and having the ability to be a great networker. Fully engaged recruiters will win the war for talent in 2016. Fully engaged recruiters are ready and willing to do whatever it takes to identify, recruit, vet and present the best possible candidates for each and every role. Fully engaged recruiters are creative, out of box thinkers, producers and results driven. Fully engaged recruiters in 2016 will be expected to identify the potential talent pool of candidates (or partner with someone who does), use a number of recruiting solutions that include connecting via the telephone, in-mail, corporate email and send an invitation to connect on LinkedIn. All 4 connecting vehicles will need to be used to be successful in 2016. 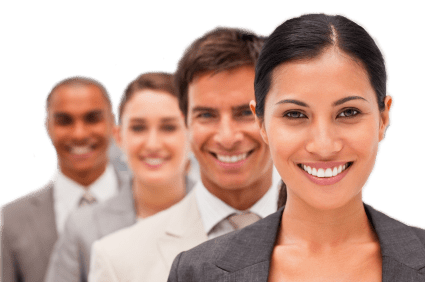 Fully engaged recruiters, sometimes referred to as “stalkers” have a job to do and that is to get to the passive pool of candidates before the competition does. Game On! 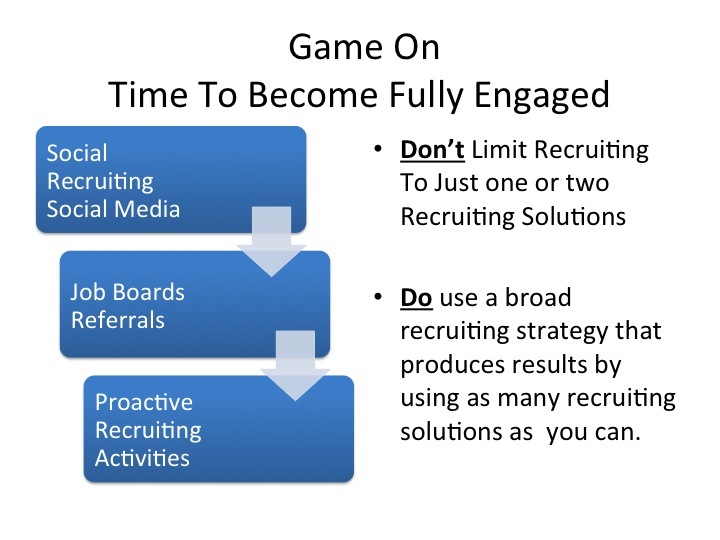 Be sure to be the fully engaged recruiter now! Please take a look at my recent Retrain Your Recruiting Brain presentation regarding “Retrain Your Recruiting Brain” where I touch upon the importance of being a proactive, fully engaged recruiter. I am presenting all across the country so if you wish to learn more I would be happy to discuss this with you. Now go get the candidates before the competition does……..
Set a goal to continue to build your database and network with solid candidates who are engaged! We learn early on that in order to be a strong recruiter, the need to continuously build relationships and networks is a must. We also learn the importance of staying in touch with professionals we like, want to help and believe can help us. Recruiting efforts can be continuous even if there is NOT an immediate opening. It can easily be done if you make networking part of your daily routine. Unfortunately many recruiters fall prey to habits that focus only on filling the pipeline, getting the hire and moving on. Why? Why should all of your recruiting efforts, relationships, conversations, fall by the way side, be forgotten, become lost in the black hole of an Reviews on a number of ATS systems? Instead, incorporate “staying in touch” and engaging techniques as a way to keep your recruiting efforts continuous. Allow yourself the ability to continuously build upon your Leverage your strong network of professionals. Learn to get engaged, be engaged and stay engaged with those professionals who you believe will someday be a great candidate and networker for you. Sounds difficult, somewhat time-consuming? It doesn’t have to be. Allow your ATS and other recruiting tools to become your friend beyond recruiting for the current job(s). Don’t let it just be a way to connect and stay organized for current roles. But allow these tools to help you stay connected after the roles are filled. Start by sending an email or text to all you have spoken with regarding the successful completion of the assignment. Create a 30-45 Day Letter – Send an email or text to those who you considered to be the “A” Players in this space. Those you connected with on prior engagements. The letter can simply include an interesting article about the industry or a trend. It must be something you found interesting and believe others will t00. Create a 60 -90 Day Letter – Send an email or text regarding what you may be working on to see if they may know of someone. Let them know you have them on your radar screen. Tell them how you wish to stay engaged with them regarding opportunities since you recognize them as being talented and among the wanted. Create a 90-120 Day Letter – send out an email or text wishing them a Happy Holiday, or something that states I hope you are enjoying the season. It can also be a great time to ask if there is anything YOU may be able to assist them with? Be sure you are LinkedIn with everyone you want to stay engaged with. SGA Talent Recruiting can be continuous with very little effort, once it becomes habit. I assure you these actions will pay off for you. Recruiting world-class talent requires having access to talent that is right for your organization. Leveraging talent intelligence/recruitment research can be the key to filling the pipeline with qualified and quality candidates but winning the war for talent goes beyond just the hire. In order to win the war for talent, I believe recruiting efforts need to be continuous. Recruiters need to network and stay connected will future potential hires. Recruiters need to understand the importance of leveraging the data, talent intelligence/recruitment research that is obtained during the research phase of the recruiting process. As a recruiter with over 30 years of experience I believe successful recruiting is all about creating, maintaining and mastering the art of building relationships. It is all about who we know, right? So my advice is to get connected and stay connected with people and talent that could benefit your organization, not to mention you! It starts with the identification of talent and continues on for as long as you want it to. 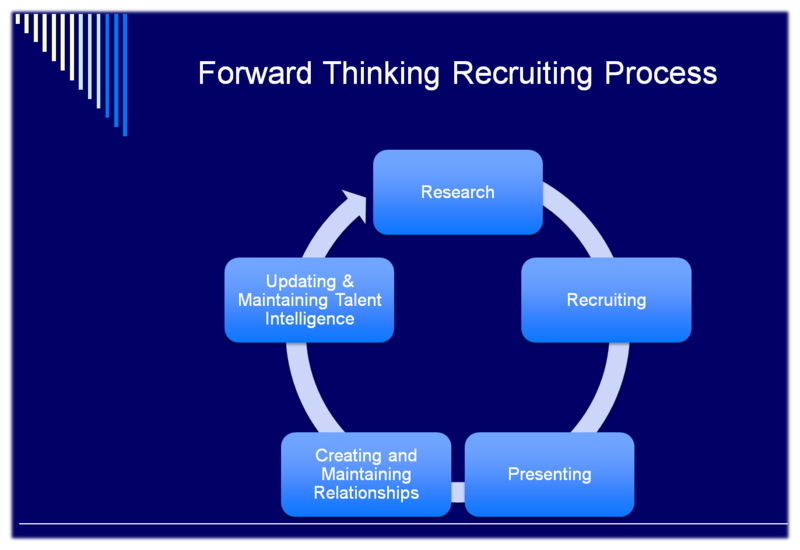 Recruiting efforts need to be continuous. Winning recruiting strategies include the implementation of a recruiting process that starts with the identification of talent, employs proactive recruiting activities, focuses on vetting the qualified, presenting/filling the pipeline with interested world-class candidates followed by staying connected with potential talent. Yes staying connected by creating professional networks and relationships that matter. I believe this forward thinking recruiting strategy will help companies win the war for talent going forward. Are you continuously creating, maintaining and nurturing relationships? I hope so. Just saying…..now go get the talent you need before the competition does. According to the Kiplinger Report, the job market in 2014 saw an increase of 2.953 million jobs with 2015 shaping up to do even more. It also reported that unemployment should fall to 5.3% by the end of 2015. Therefore, for many, especially recruiters, there is an enormous amount of positives to look forward to this year. All of the industry indicators confirm that recruiting top talent will be competitive this year creating a marketplace where candidates will have options. With job openings expected to be on the rise, companies need to be aggressive with their recruiting efforts and recruiters need to be ready to perform in order to meet the market demands. It is all about the candidate this year and winning the war for talent. If you want to be a Recruiting Rock Star in 2015 you had better step your recruiting game. Recruiters who want to succeed and exceed, must pay close attention to this year’s trends, the economy and every other detail that affects finding superior talent. In 2015, Best-in-Class recruiters have the opportunity to separate themselves from the pack by demonstrating tenacity and their creative approach to achieve the goal of winning the war for talent. This year presents an opportunity for great recruiters to set the bar and establish themselves as recruiting geniuses and strategically position themselves as experts providing stellar candidates. Rock star recruiting will require a proactive approach. Foresight and strategic planning will take center stage. Lazy recruiting tactics will no longer net even baseline results. This year, unlike the past few years, will be the year where recruiters will need to identify, connect, vet and present qualified candidates quickly. Successful recruiters must focus their efforts on Proactive Recruiting. Gone are the days of posting, waiting and hoping. I caution those slow to make the change, to be prepared to fall short of recruiting expectations. Corporate executives and hiring managers will need to be mindful of timing and potential candidate options. It will be imperative for companies to react quickly and commit to qualified candidates before the competition does. Companies slow to hire in 2015 may find themselves losing top talent to their competitors which may have devastating effects on their competitive edge. Additionally, it should be noted, that by waiting, pausing or delaying talent acquisition, companies may unintentionally increase their costs for recruiting not to mention job vacancies being open a bit longer. This is truly the year where timing is everything – Proactive recruiting, smart recruiting and aggressive hiring will ensure companies are securing best in class talent and not risking the loss of such talent to their competition. Winning the war for talent in 2015 could reach insanity! Don’t let best in class talent slip away or for that matter, not be found. Step out of the comfort zone and aggressively seek the talent you want. Don’t find yourself competing with talent that is easy to find – the candidates everyone else is calling and those that are easily accessible. This is certainly the time to seek out the talent you want from the companies you want and recruit them! Find, Connect and Entice top talent! Tell them your story and how they may succeed at the organization you are recruiting for. Lastly, don’t forget to stay connected with them. Be sure to establish meaningful business relationships with these professionals. You just never know who will be your next hire…..
Want to win? Then step up your game! As the demand for talent heats up, it causes the supply to cool down. Unfortunately, this can mean that the process to recruit the best and the brightest talent may become a constant and costly battle. This is the year of change. It is a candidate-driven marketplace. Candidates will have options. Please do not limit recruiting efforts to reactive recruiting. This is the year that recruiting strategies will need to employ proactive recruiting strategies to limit candidates’ options and recruit them before the competition does! Now, go get the best in class talent before your competition does. Candidates will have options. Not all jobs are created equal. Not all tactics or methods are created equal. Building relationships and talent pipelines are still critical to reaching out to passive candidates and engaging them effectively. Building talent pipelines, conducting research and sourcing will not be disappearing any time soon, due to social networking or utilization of the Internet. Technology along with tools that utilize smart technology is not replacing people or high touch recruiting techniques. SGA Talent believes there are limitations to all of these and a mixture of the resources produce the best results. And yes certain methods and tools work better for some roles while others not so much. Make sure you track and know which sourcing strategy and tactics will get you the best talent in the most efficient way. We agree some roles are in multiples and transaction oriented while others require a personal touch and require building relationships while networking. Know the difference and choose the method that is most successful to complete the task. Data remains king. There are many methodologies on how to collect and access data. Data can also create blocks as time is of the essence and sometimes sorting through too much data slows the process. SGA Talent clients utilize a number of our solutions to assist with their sourcing strategy, which include products that are not part of SGA Talent! We agree LinkedIn, Sendouts, social media connections and networks are key to any sourcing strategy. Including your own ATS But the personal touch and effective communication still is a key role for any recruiter. Therefore, don’t take to heart some of the recent articles/writings indicating that sourcing and research is no longer needed. What worked yesterday might not work tomorrow but identifying talent utilizing all sourcing strategies (remember employee referrals!! )are still on the mind of our clients.The goal remains the same: identify, engage, communicate, market, sell, assess objections and close the talent. It’s a journey. Happy Hunting and I look forward to your comments. 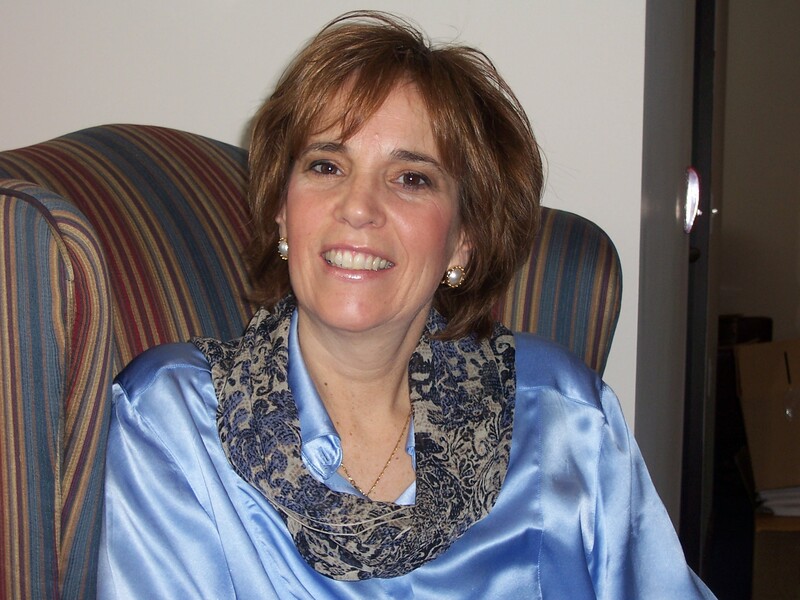 Amsterdam, New York – Sheila Greco Associates LLC, one of the original recruiting/ research organizations changed its name to SGA Talent effective immediately. “The reason we have changed our name is to better describe our continued client services growth to provide more solutions to secure talent in today’s market. 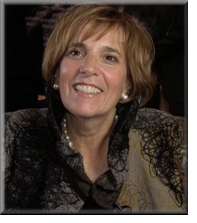 We have been described as the most innovative talent finders in our industry, and continue to provide full service research and recruiting related services with the same commitment we have since 1989.” said Sheila Greco, President/CEO. The move consolidates the company’s brand into a single cohesive global presence where all of the company’s services involve finding the right talent; Passive Candidate Research (also known as Name Generation, Talent Mapping, Organization Chart Development), Recruiting, Customized Competitive Intelligence, SGA ExecutiveTracker (the only compiled and verified B2B contact database), SGA Live and SGA HR Talent and SGA Retail Talent. The company’s unique business model addresses many needs constantly facing hiring managers. Our team consists of experienced team members with most having on average a minimum of 14 years with the company. The Company’s services map out the potential talent pool allowing the recruiting efforts to be focused, efficient and cost-effective. The proprietary technology of SGA ExecutiveTracker is a proven resource which provides recruiters with a name generation tool that provides emails, direct dials, and biographies of potential candidates and networking contacts. Oops We Did Not Connect Recruiting Email! Recruiting emails can be very effective when looking to connect with potential candidates and networking resources. It is also a great way to send a message to say, I missed connecting with you! Over the years I have had great success connecting via email during the recruiting process. As a proven vehicle used to reach out to potential candidates and networking resources, it can also be used to close the loop with those who you did not connect with! As recruiters we usually try to reach out to potential candidates and others at least 4 times during the recruiting cycle and if there is no response, it would be safe to say there may not be. There could be a number of reasons for not connecting to include but not limited to timing, the opportunity may not right, the professionals are very busy, and possibly can’t think of anyone to refer. Therefore as mindful recruiters it is okay to move on, while at the same time let everyone know you are doing so. One way I like to do this is with the, “We Did Not Connect Recruiting Email.” If you prefer to call, that is fine too, but I do recommend closing the loop. Below are a few examples of the emails I have used. Subject line example #1: Still looking to network with you on the Vice President/General Manager role. Subject line example #2: Still looking to connect regarding the Senior Buyer role. Subject line example #3: We are still looking for the Talent Acquisition Director and I was hoping to connect. Subject line example #4: As a thought leader in the HR Industry I was hoping to connect, but maybe next time. 1. Good afternoon Andrew, I tried reaching out a few times, however with no success. If you wish to connect that would be wonderful, otherwise I understand you are very busy and just not interested in networking at this time. However, there is always next time. Lastly, please note that if there is ever anything I can do for you, don’t ever hesitate to ask. I would welcome it! The opportunity I am speaking about remains open, see below for details. Good afternoon Andrew, sorry we didn’t connect this time regarding the Talent Acquisition Director role. Please keep my information on file for future reference and feel free to reach out to me at any time. As you are aware, I recruit in your space and would be very interested in learning more about you, your career and ultimately your future career aspirations. Look forward to connecting when the time is right for you. Good afternoon Andrew, hope all is well with you. I tried reaching out several times regarding the Director of Tax position, but without success. As you can see we recruit in your area of expertise and would be interested in learning more about you when you are ready. Please keep my information for the future!! Good afternoon Andrew I was hoping to connect with you regarding the Vice President/General Manager role, but was unsuccessful. I did want you to know that as an industry expert I am hopeful to connect with you next time, even just to network. If you ever need me or would like to just chat, please feel free to call or email and I will make every effort to get back to you in a timely fashion. Have a great day and look forward to future conversations. Again these are just a few examples of recruiting emails used to close the loop on potential candidates and networking professionals. Feel free to use them! Have a great day everyone and happy hunting!